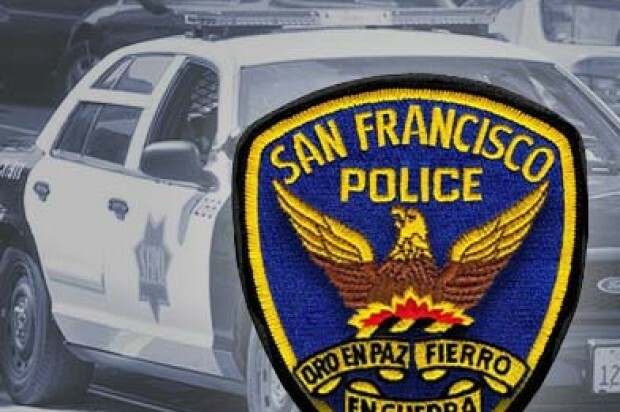 Police are investigating a smash-and-grab robbery that occurred at a jewelry store near San Francisco’s Union Square on Monday evening, a police spokesman said. 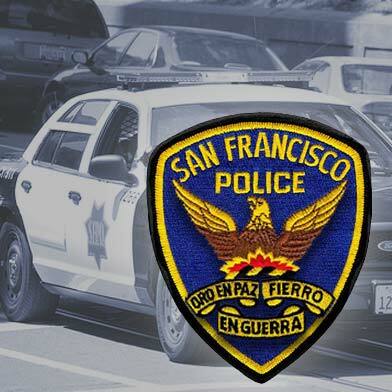 The robbery happened at about 5:15 p.m. when a masked man walked into a store in the 400 block of Sutter Street, which is near Stockton, shattered a display case with a tire iron, took diamonds and fled, police Officer Albie Esparza said. The thief said nothing to the employee and no one was injured, he said. “It’s basically a smash-and-grab, if you will,” Esparza said. The suspect is described as a man in his 20s who was wearing a black hoodie, sunglasses, a white mask, dark pants and gloves. No arrests had been made in the case as of this morning.